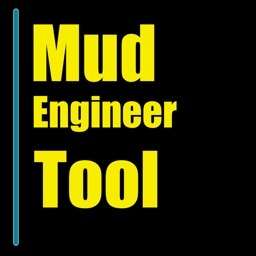 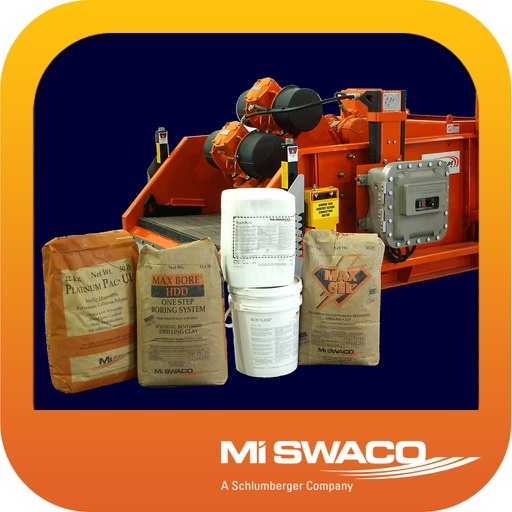 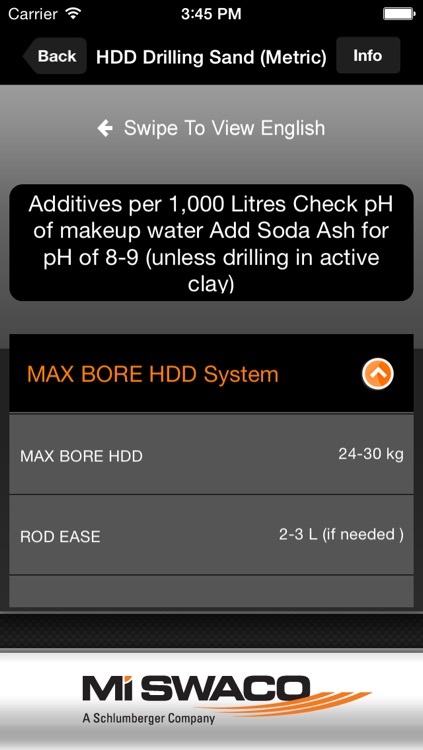 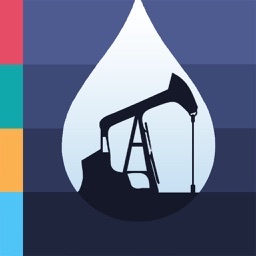 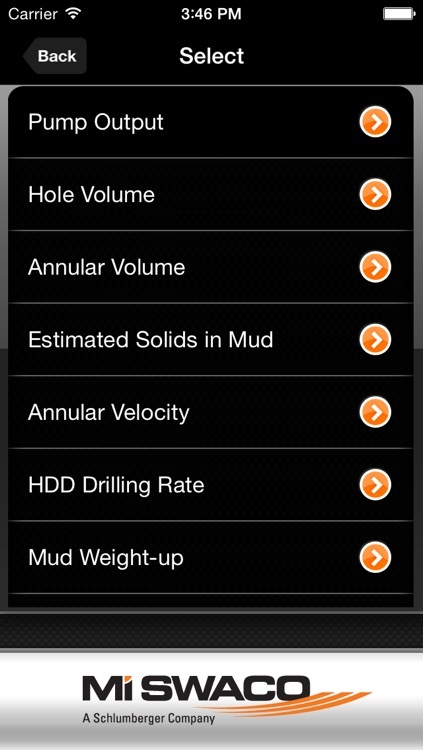 The original app designed specifically for the HDD, mining and waterwell industry. 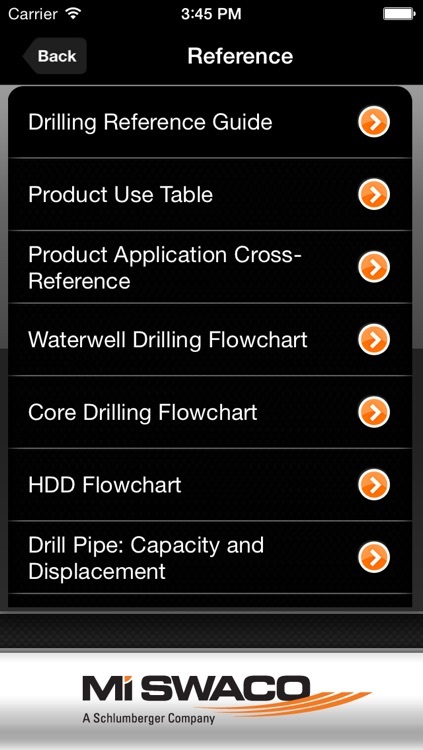 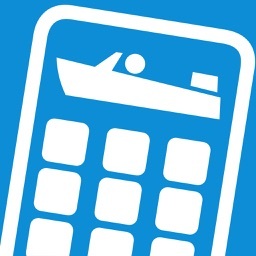 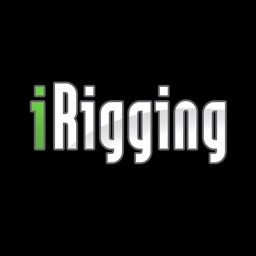 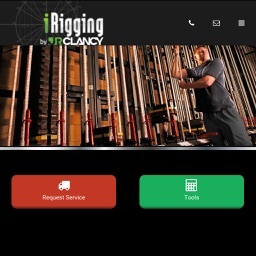 It puts basic calculations and reference material at the fingertips of the rig crews. 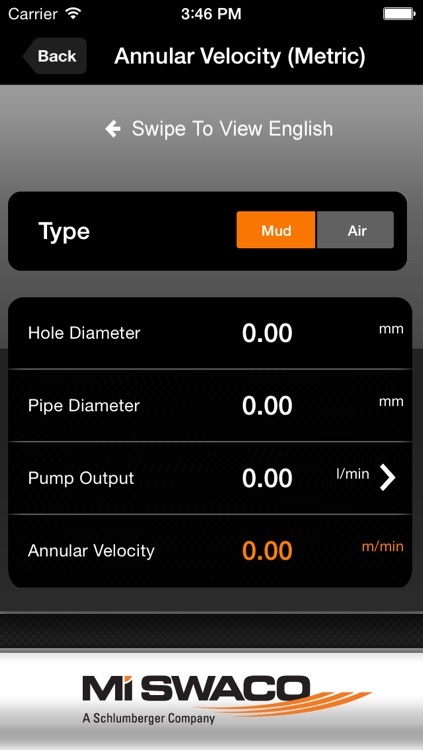 Calculations such as pump output, hole volume, annular volume, annular velocity are critical to the economic success of the project. 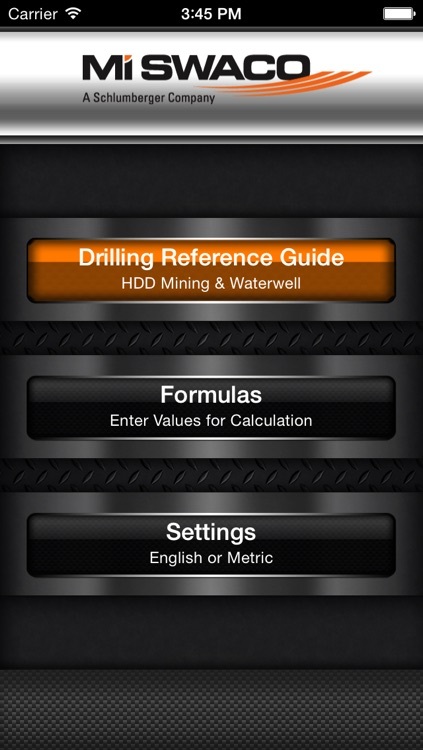 The Reference Guide includes all of the reference materials and basic calculators needed so the rig crews can do their jobs easier, faster and safer.